“Welcome to the company” is likely one of the first things agents hear at the very beginning of their training. Day one is often dedicated to the standard “on-boarding” process, in which all new employees participate and learn how a company evaluates its staff, typically once and sometimes twice a year. During the second day of training, agents should be welcomed to the contact center and introduced to its dynamic environment. An effective method for helping new employees appreciate their job is to take them on a field trip to visit the contact center and listen to calls. This approach provides a framework in which to process and apply everything they learn during the two to three weeks in the new-hire training program. Throughout the training process, contact center employees should be taught that it is mission-critical to deliver an outstanding experience to each and every contact. The importance of providing complete and accurate information should be incorporated into every training topic and module, as it is the essence of customer service excellence. 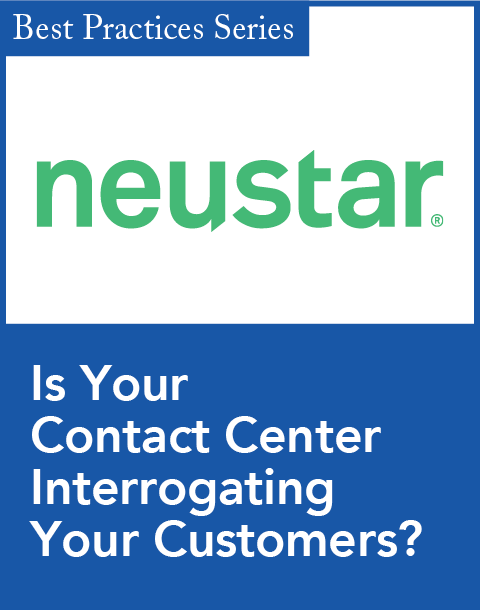 Once an agent is working in the contact center, management needs to let employees know what they are doing well and where they need improvement. Early intervention makes a huge difference, which is why quality assurance is essential. Quality assurance (or quality management) programs are designed to provide timely feedback to employees. Ironically, however, the standard measure of performance in most companies—the annual appraisal process—conflicts with the best practices for ensuring that agents do their jobs well, are motivated and engaged, and deliver great service. The annual appraisal is frequently irrelevant in a contact center, particularly when it’s not tied to the quality assurance (QA) process. Even worse, it can be demotivating for agents and a huge time drain for managers who go through the process simply because it’s required. Annual appraisals can actually be counterproductive; although the most important goal of the review process is to motivate employees, after waiting an entire year, most leave the discussion feeling alienated from their manager, undervalued, disengaged, or, worse yet, “surprised.” In most cases, the feedback itself is a case of too little, too late, and too far removed from the events or behavior under discussion to have a positive impact on performance. And when these annual evaluations are used as the primary factor in salary decisions, it hampers the QA program, as agents learn quickly that ongoing QA results have little effect on their performance appraisals. Clearly, something’s got to change. Quality assurance is designed to promote agent engagement by providing timely feedback to agents, either recognizing them for doing a great job or providing detailed assessments and coaching so that they know what they need to improve. An effective QA program is proactive and delivers feedback within a few days of an agent handling an interaction, so that he can recall the event and actively participate in a discussion with his supervisor. As agents should be dedicated to delivering great service, most will welcome positive comments that are accompanied by actionable recommendations for improvement. 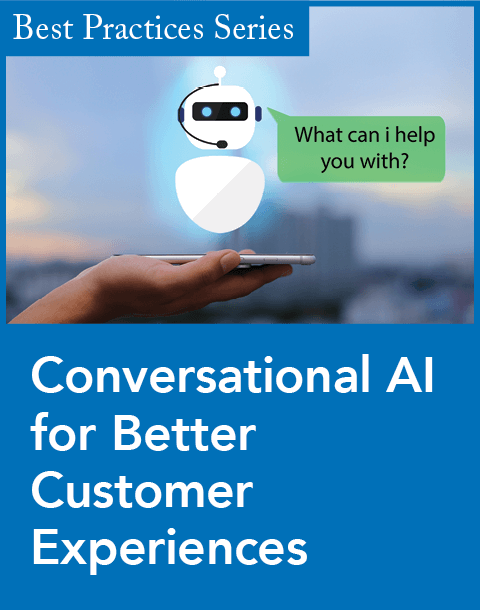 More importantly, access to personal performance data promotes self-management, so even if the conversation does not take place, agents have the information they need to make self-directed changes. Emphasizing the alignment of departmental goals with individual performance and positive corrective action promotes accountability and motivates employees to modify their behavior. 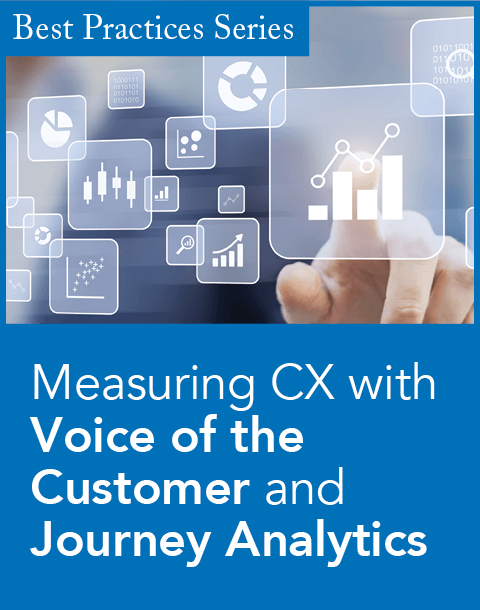 The end result is a better customer experience, based on a performance-driven culture. 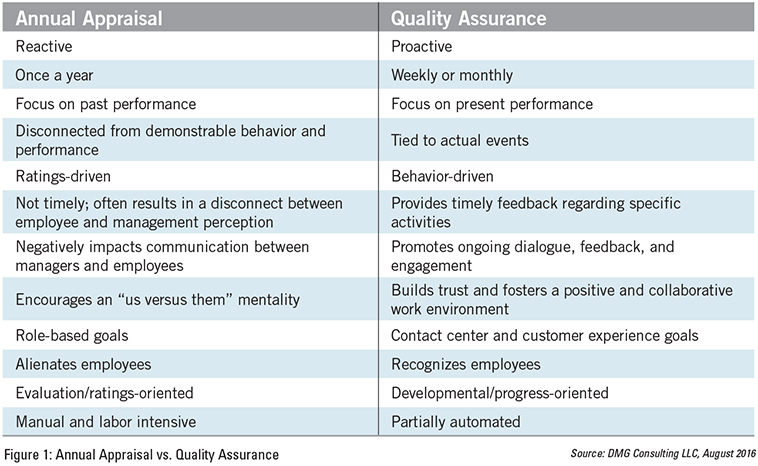 See the figure below, which shows the benefits of QA as compared to the annual appraisal process. Analytics-enabled QA (AQA) is the next generation of QA; it automates a number of the steps in the QA process. AQA allows monitoring of 100 percent of calls, which is a major improvement over the 2 percent to 3 percent—or 2 to 10 calls per agent per month—that can be reviewed by most contact centers, due to limited resources. By listening to all calls, the AQA solution can identify specific ones that require human intervention or involvement, freeing supervisors to spend the bulk of their time coaching instead of listening. AQA solutions are also highly beneficial because they provide proactive feedback and quickly identify how to fix issues—whether they are with one agent or an entire training class—before too many customers are negatively impacted. These solutions also ensure that data is shared with agents right away, as they are designed to engage agents in the evaluation process. QA programs are designed to provide feedback that gives employees and managers actionable intelligence, empowering them to take corrective measures in a timely way. Knowing where they stand at all times allows agents to be aware of shortcomings and make ongoing behavior modifications, resulting in greater employee engagement, improved agent performance, and, ultimately, higher levels of customer satisfaction. AQA solutions automate the process, reducing the administrative burden to give supervisors the time they need to coach, and encourage, their employees.